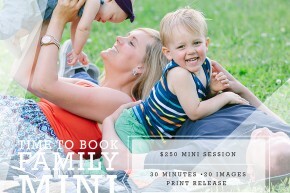 Columbia, MO Family Photographer ~ Now Booking Fall Mini Sessions! 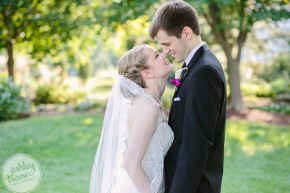 Columbia, MO Wedding Photographer ~ Rachel and Joe Wedding Day! 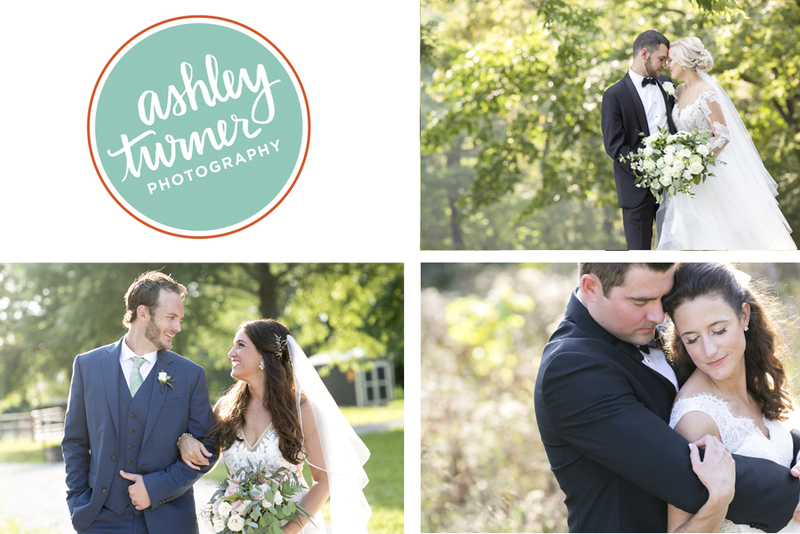 © 2019 Ashley Turner Photography|ProPhoto Photographer Template by NetRivet, Inc.